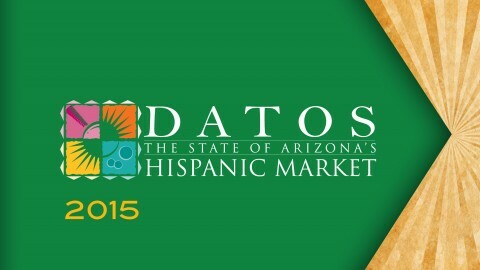 For 19 years, the Arizona Hispanic Chamber’s DATOS: The State of the Hispanic Market report has been tracking, measuring and analyzing the ongoing economic, political and cultural transformation being driven by the state’s fast-growing Hispanic population. 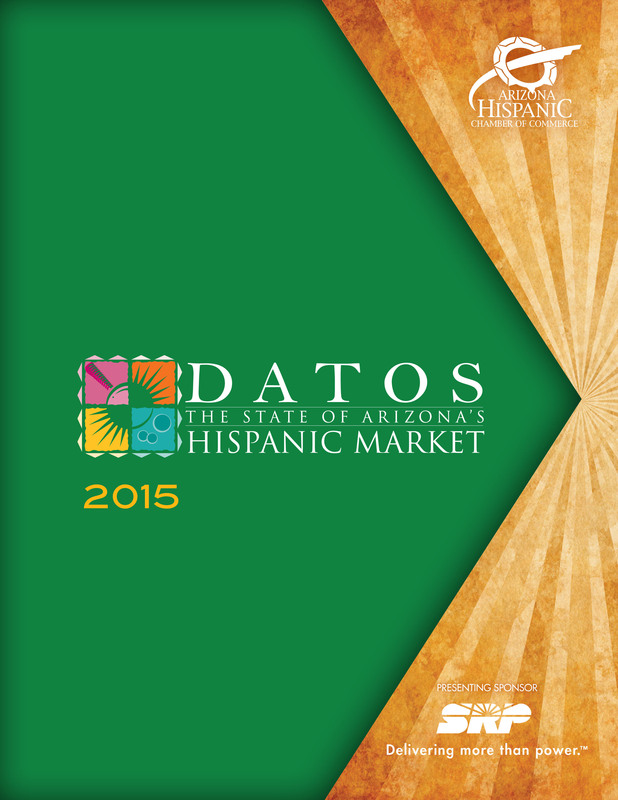 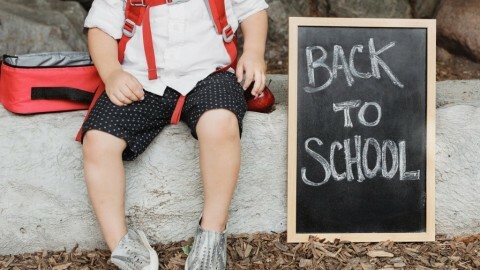 The 2015 DATOS report is focused on education for Hispanics and as such OYE! 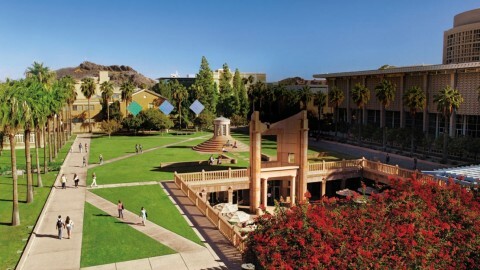 endeavored to provide insights from both national and regional Latinos on their thoughts about this important topic.